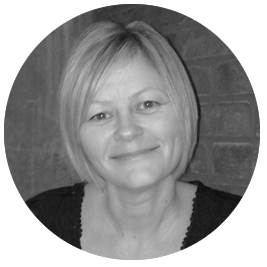 Niki is an experienced, BABCP accredited CBT practitioner, supervisor and trainer. She oversees the clinical work within the service and will be the first port of call. 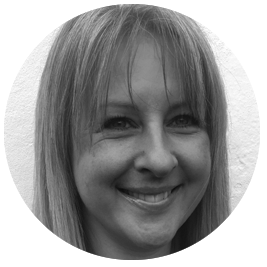 Louise is a qualified Cognitive Behavioural Therapist having completed a High Intensity CBT Post Graduate Diploma and is fully accredited with the BABCP. 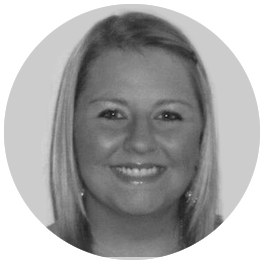 Katie is a qualified Cognitive Behavioural Therapist who has depth of experience in treating a wide range of psychological problems. 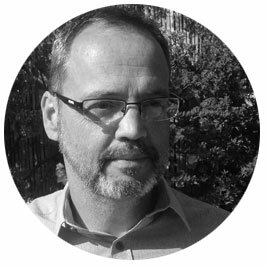 Kevin qualified as an occupational therapist in 2001. He has worked in NHS since 2003 in several different mental health settings.